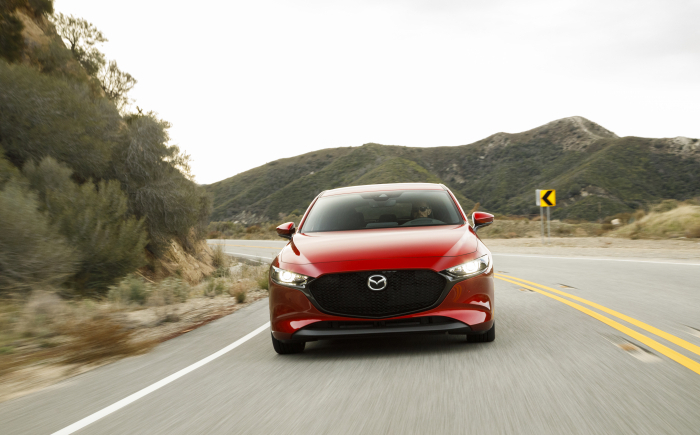 Mazda’s Active Driving Display helps keep the driver’s eyes on the road by presenting relevant information right in the driver’s view – much like a fighter pilot. Soul Red Crystal expresses vibrancy and energy with an increased depth and gloss, while exemplifying the beauty and sophistication. 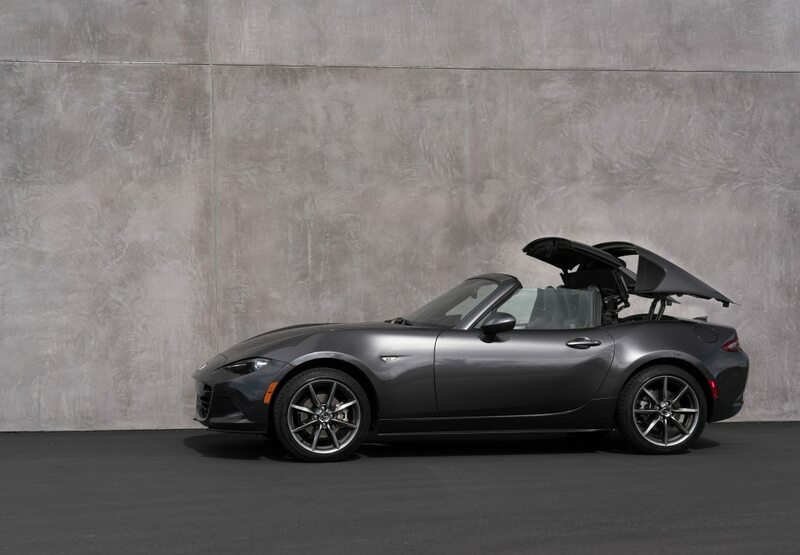 Mazda’s further-evolved KODO Design is skillfully applied to the sedan’s hood, cabin and trunk and evokes an air of elegance and sense of sleekness. 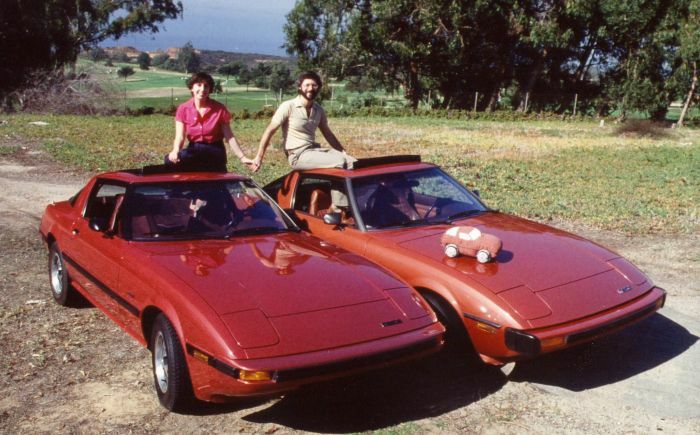 As designers began differentiating the two vehicles, they created a design concept for the hatchback that focused on creating a solid mass with a seductive appeal that conveys a fresh expression of hatchback styling. 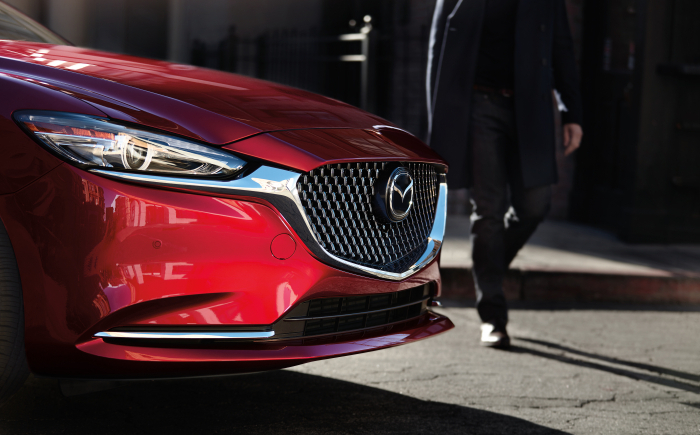 Mazda North American Operations (MNAO) today announced the names of the 125 U.S. dealerships that have been recognized with the 2018 Mazda Gold Cup award. 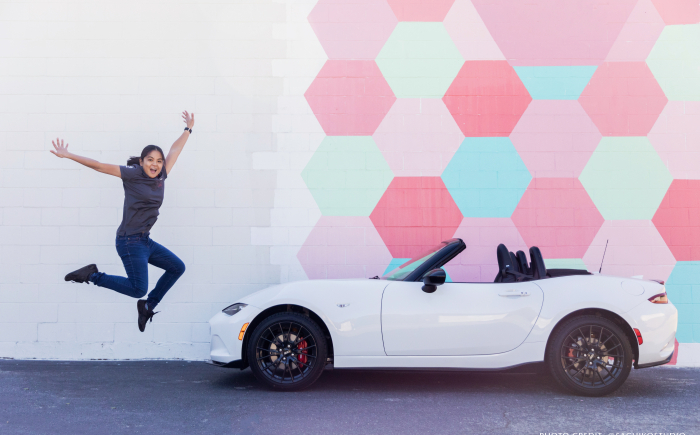 Mazda North American Operations has filed a Part 573 notification with the National Highway Traffic Safety Administration (NHTSA) for a safety defect on certain 2016-2018 Model Year Mazda3 vehicles.